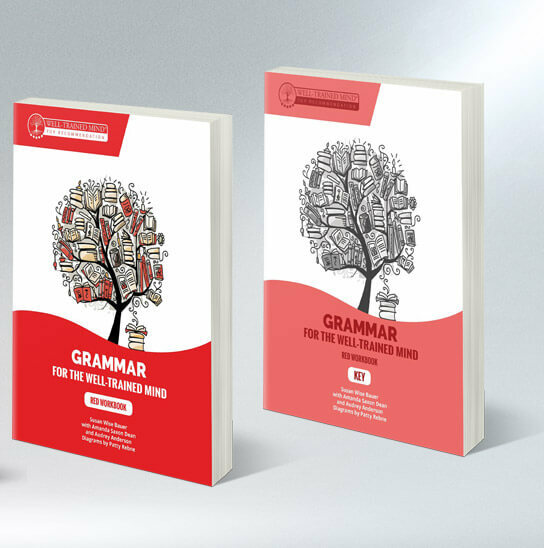 Contains the following components of the Grammar For the Well-Trained Mind Curriculum. If you already own the Instructor Text, and just need the student material for the Red Books, this is the bundle for you. 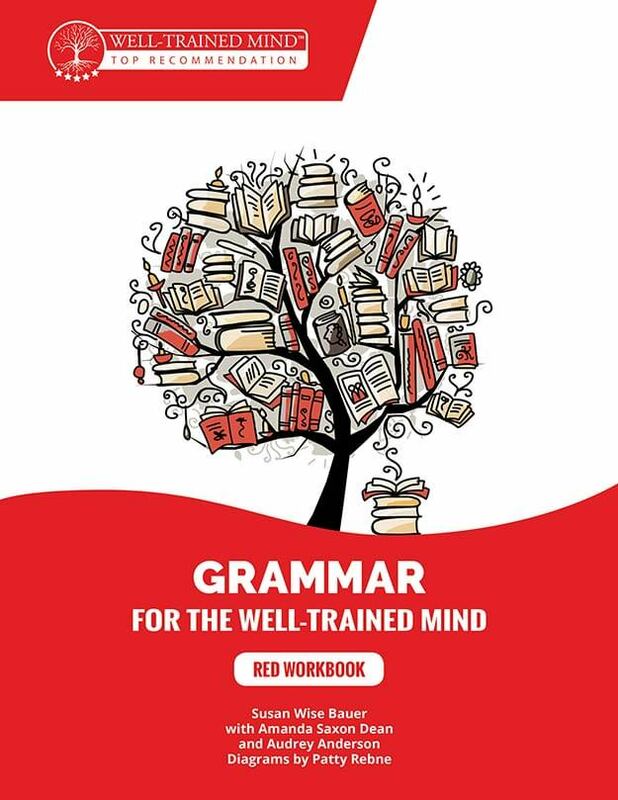 Workbook: The first of a four-book series, the Red Workbook provides detailed exercises in the correct use of English grammar, based on great works of literature as well as classic and contemporary works of science and history. Future Workbooks will contain the same rules and examples—but completely different sets of exercises, allowing students to develop a wide-ranging knowledge of how the rules and examples are used in writing. 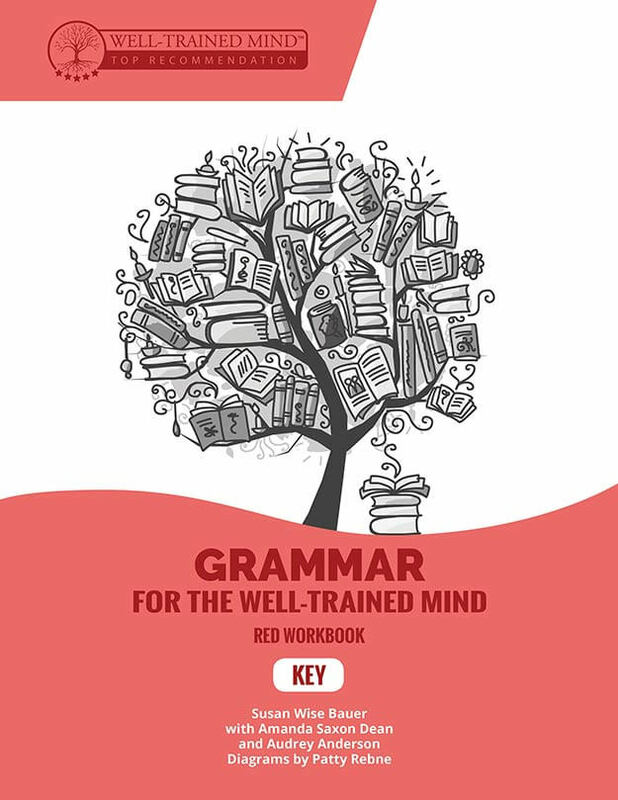 Answer Key for Red Workbook: The Answer Key provides clear answers and explanations for the parent/instructor. Instructor Text sold separately. 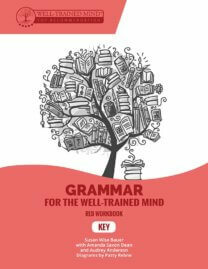 The Instructor Text is necessary for teaching with the Workbook and Key. If I have the Purple set is this all I need for the next level? Yes, if you already have the Purple set, and the Core instructor text, then this is all you need. if I have a fifth grader what set would you suggest I start with? It doesn’t make a huge difference, but we suggest you start with Purple. Since she’s in fifth grade, go slowly and don’t try to finish the whole book in one school year. Is red harder than purple? No, it is not harder. 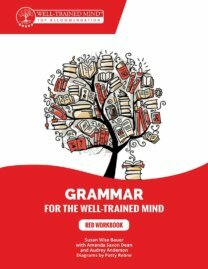 It just uses different sentences, exercises, and examples to practice the same concepts. You can use the Red and the Purple in any order.